In Michigan, Bernie Sanders delivered "one of the greatest upsets in modern political history." 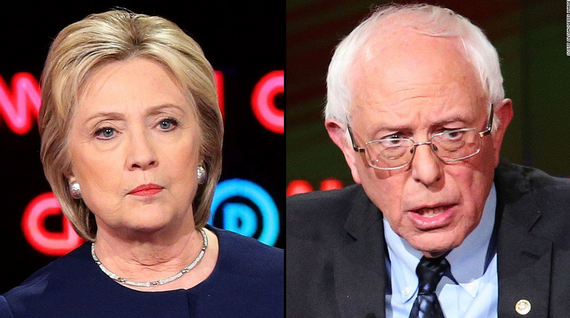 At the eighth Democratic debate, Sanders remained red-hot. He stayed true to his bread-and-butter message that corporate America cannot have it all. "Our message is resonating," Sanders said. "We will convince the super delegates that Bernie Sanders is the strongest candidate to defeat Donald Trump," Sanders continued. When Clinton attacked Sanders, the Senator swung back hard: "Madam Secretary, I will match my record with yours any day of the week." 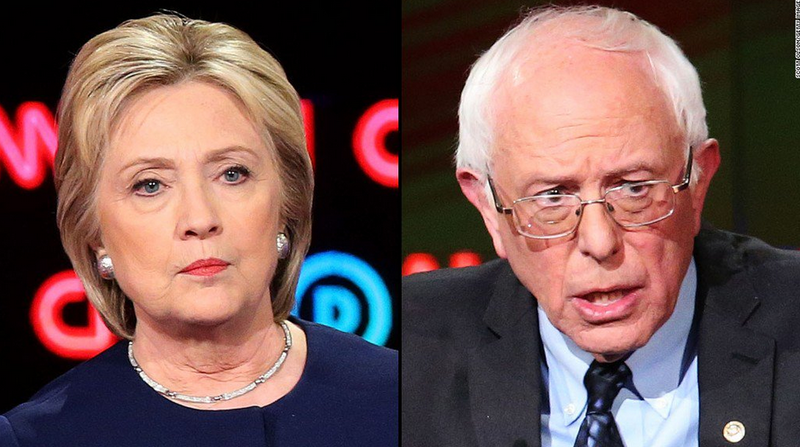 Sanders contrasted his tough on Wall Street record with Clinton's Wall Street injected super PAC. He contrasted his vote against the war in Iraq with Clinton's vote for it.